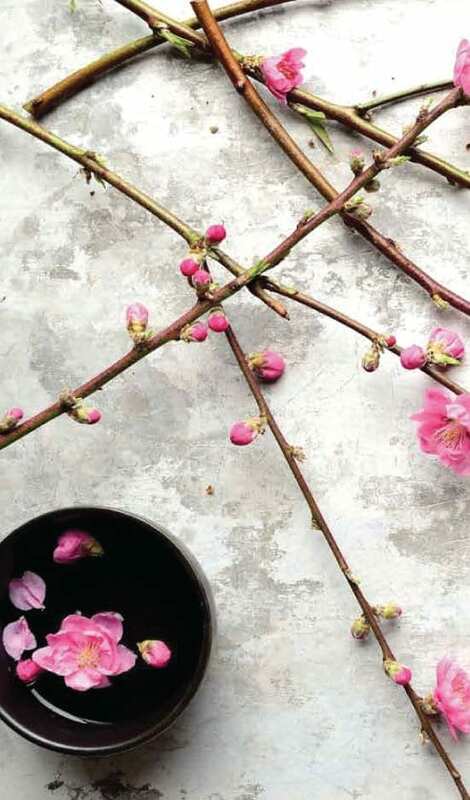 Japan’s best-kept secret for a slim body and youthful complexion – the ancient art of Japanese superfoods has been revealed! Sick and tired of starving yourself and weight gain rebounding? Worried about getting health problems or already have one? Do you want to lose weight, be healthy and age well at the same time? Japanese superfoods might be your answer. 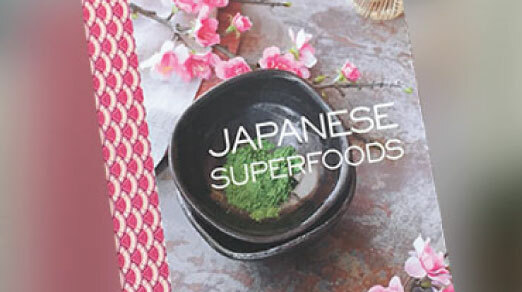 Japanese superfoods are nutrient-rich ancient foods and fantastic for weight loss as well as health and beauty. 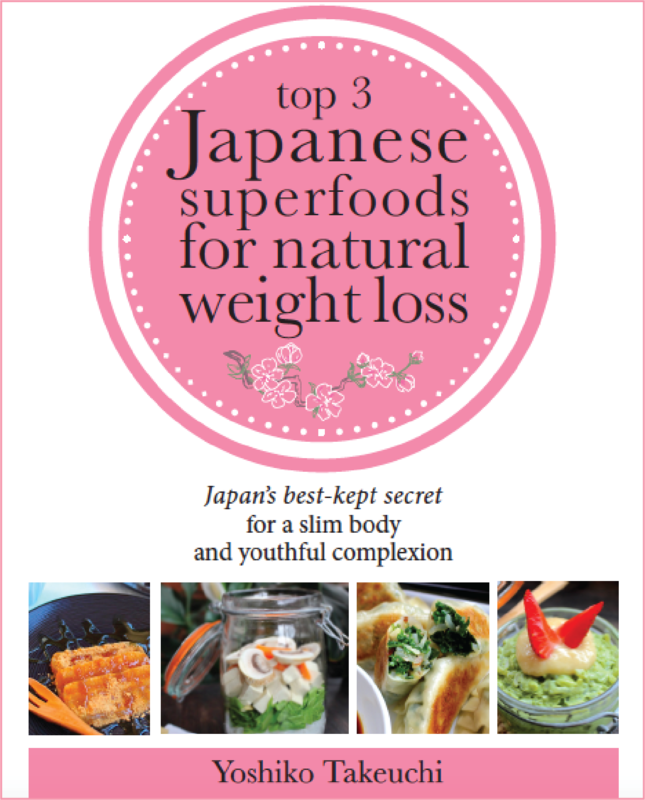 In this book, focusing on top 3 Japanese superfoods that contribute natural weight loss. 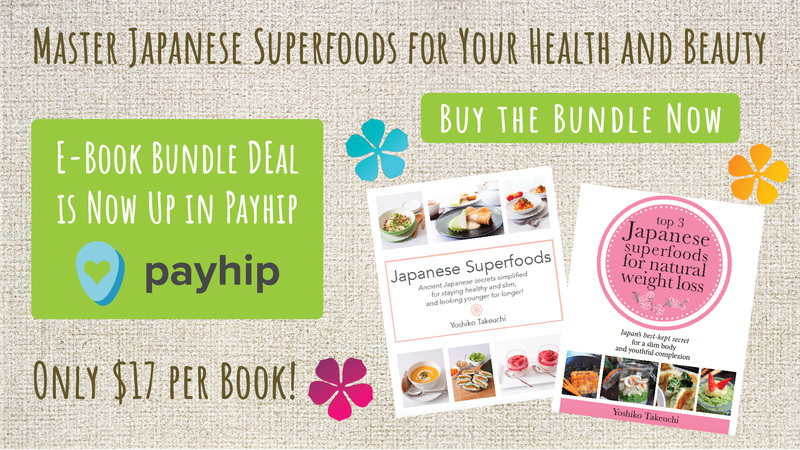 You will learn basic to detailed information of these three foods, easy and yummy recipes using these superfoods and 5 tips for Permanent & Achievable weight loss without extreme diet using Japanese superfoods, which we all need to know to end your ‘weight worries’!